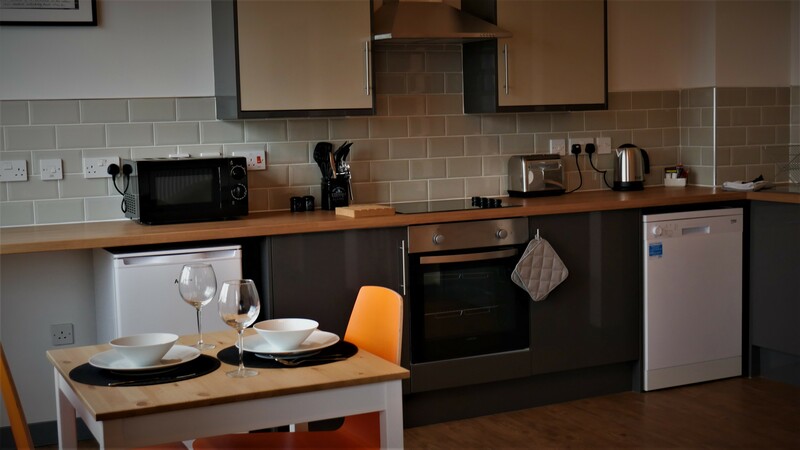 Living @ Sunbeam also offer fully furnished serviced apartments. 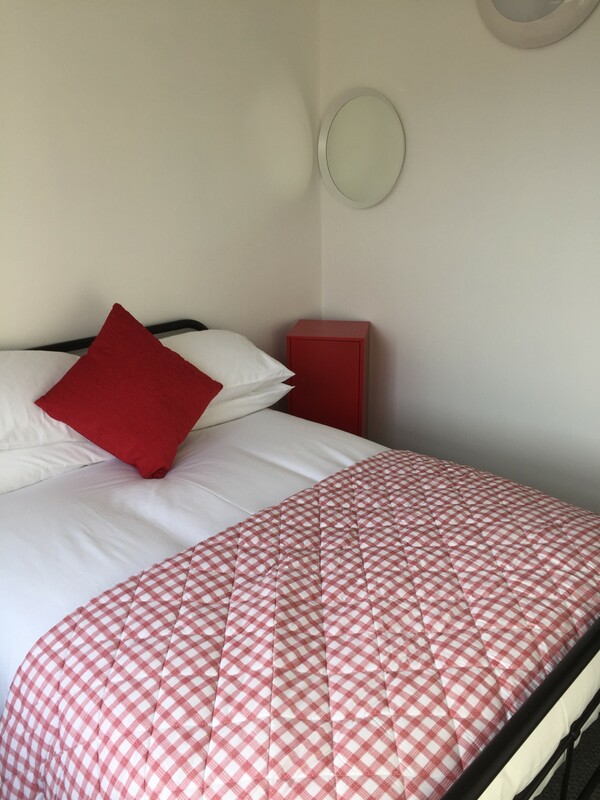 Guests are able to book directly with us for a minimum of one nights stay, enjoying comfortable apartment living whilst visiting Wolverhampton and its surrounding areas. 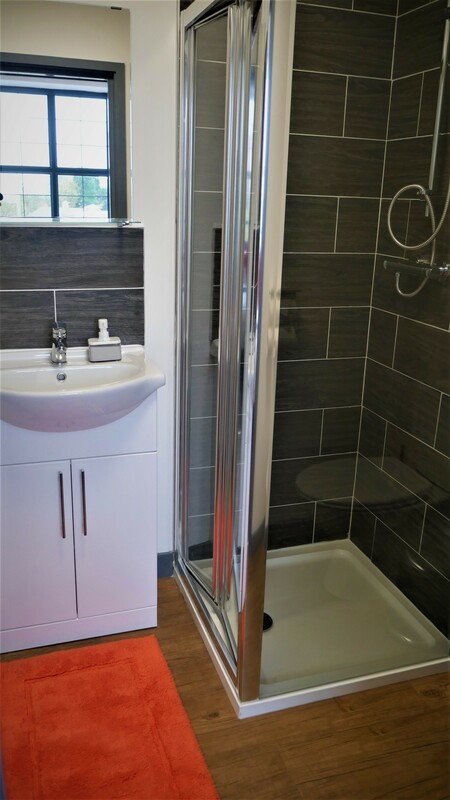 We currently have one bedroom and three bedroom serviced apartments available, all with private bathroom, kitchen and living area. Offering a comfortable alternative to Hotel accommodation our onsite concierge team will meet you and show you to your apartment, answering any questions that you may have. Our location provides an excellent base for those working, visiting or attending events in the City of Wolverhampton. 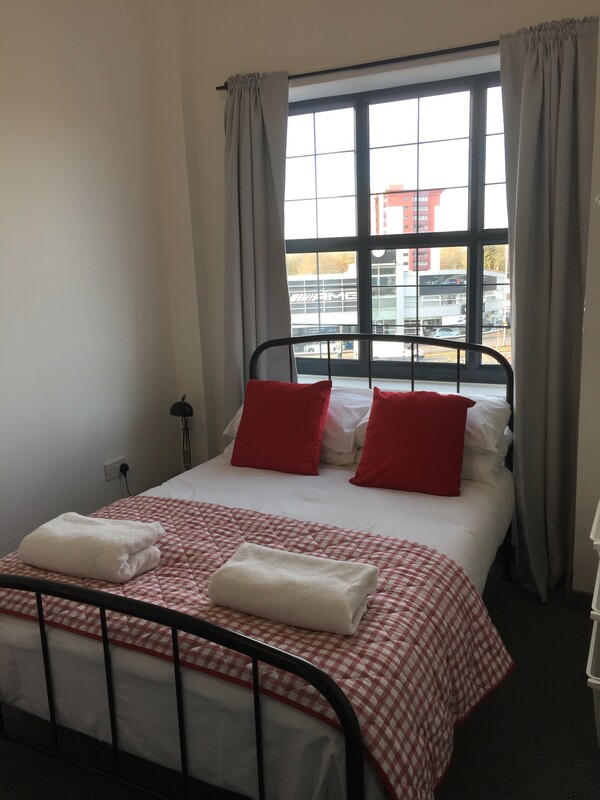 With parking available upon request we are only a short walk from the City Centre as well as the train and bus stations. 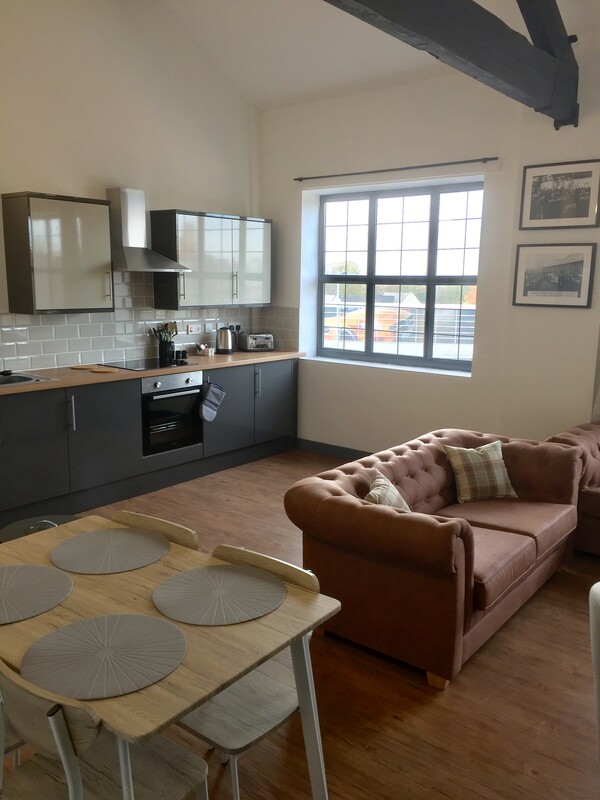 Living @ Sunbeam is an 11 minute walk from the Wolverhampton Civic Hall, a 17 minute walk to the Wolverhampton Wanderers Football Stadium and a 6 minute walk to the Casino. 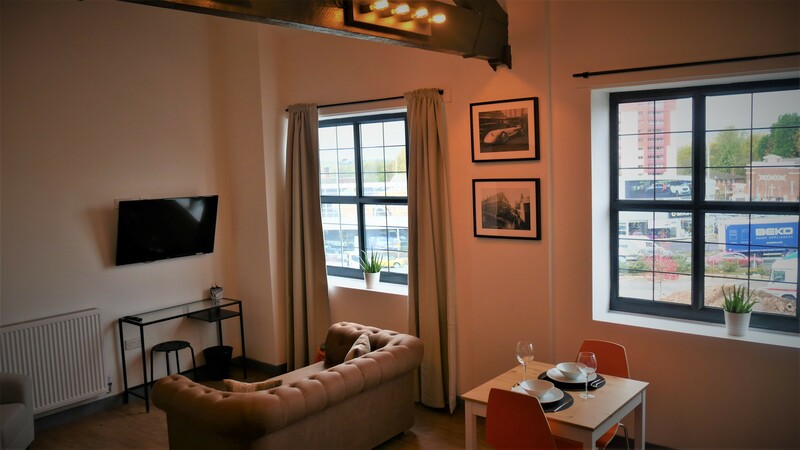 [email protected] is a brand new living complex in Wolverhampton.